If you’ve been a somewhat over zealous with the tweezers and are currently sporting a pair of brows thinner than ferret on the Dukan diet, lay down your weapon and begin the liberating journey of regrowth, because if you haven’t already got the memo…BIG brows are back. Rejoice, for finally the demise of the super arch has come about and the big, bushy, natural look is the one that is gracing the faces of most of our favourite trend setting A-listers. No, that does not mean it has become acceptable to grow a Frida Kahlo brow, it simply means that whilst your tweezers are in hibernation a brow grooming/filling kit can keep their place warm instead. Over plucking your brows is not just time consuming and difficult to maintain, but also intensely unflattering on most faces. Our natural brows grow in a way that naturally frames and lifts the face so instead of massacring them we should instead attempt to manicure them and treat them with love. Use a home brow kit to add depth and definition to your natural brows and always remember that they should be playing a supporting role in your make-up look and should not take the spotlight (e.g. don’t be too heavy handed or you will end up with a ‘Scouse brow’). 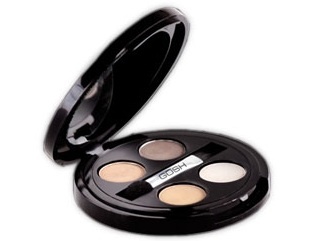 Contains three brow powder shades, a wax fixing cream a double-ended applicator and a mirror. An angled eyebrow pencil featuring a grooming brush. Includes a wax for shaping, a natural shaded setting powder, mini tweezers, a blend brush, an angled brush and a mirror. This kit may come in at a higher price point but the products are of a high quality and the brushes and tweezers will stand the test of time. 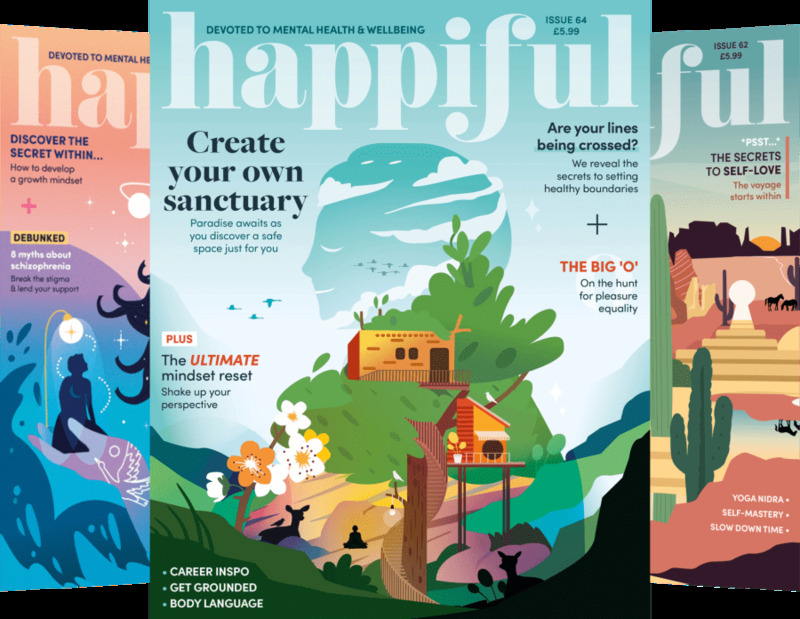 Available in light, medium and deep. Coming in at a budget busting £3.50 this nifty little kit contains coloured wax for shaping and defining. Comes in four shades – light, medium, dark and ash. 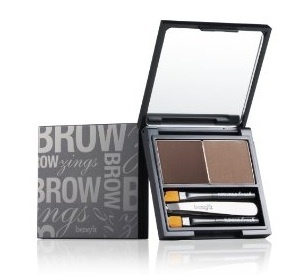 HD Brows are the creators of the famous ‘Seven Step’ complete brow procedure and now also offer a home kit. Visit the HD Brow website to find out more about the salon services they offer and for stockists of their brow kit.